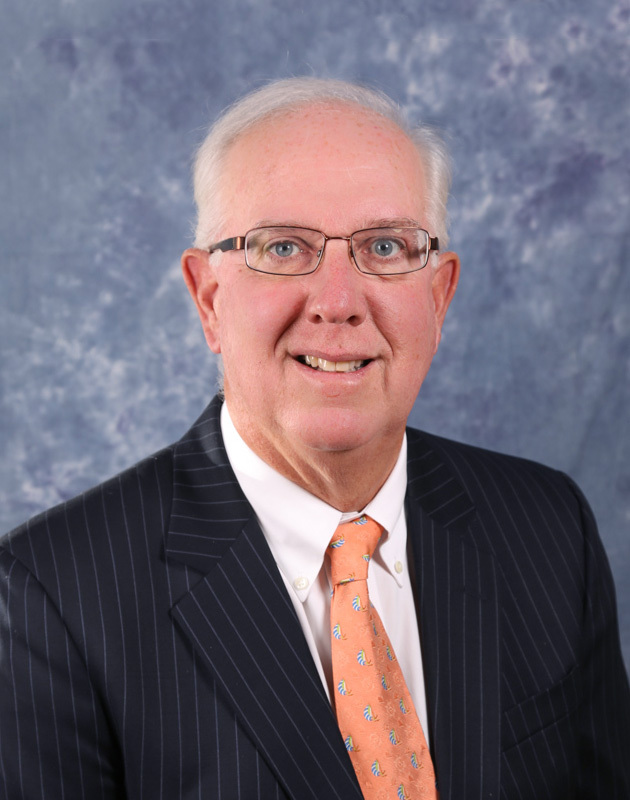 Dr. Shields graduated from Canisius College and received a medical degree from the State University of New York at Buffalo School of Medicine, where he did his residency in orthopaedics. His areas of specialization are in hip and knee replacement and knee & shoulder arthroscopy, and rotator cuff surgery. Dr. Shields offers surgeon-controlled robotic surgery for total hip replacement and partial knee resurfacing utilizing the RIO Robotic Arm Interactive Orthopaedic System by MAKO. Since 2007, Dr. Shields has been named to the Castle Connolly Medical Ltd. Top Doctor in America List.